Amazon.com Price: $16.30 (as of 2019-04-22 02:56:07 GMT) Product prices and availability are accurate as of the date/time indicated and are subject to change. Any price and availability information displayed on Amazon.com at the time of purchase will apply to the purchase of this product. Episodic series based on Robert Kirkman’s award-winning comic books. You don’t have to play Season One or 400 Days to enjoy Season Two, however we recommend that you do in order to get the most from the story. 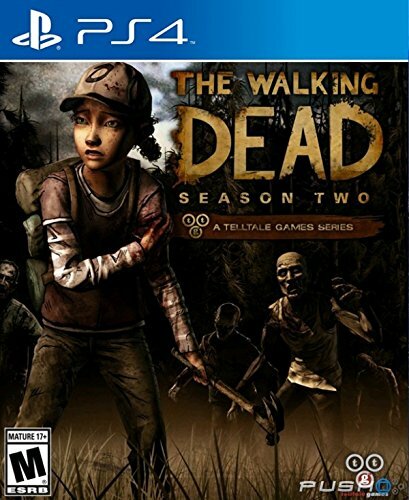 Season One of The Walking Dead won over 90 Game of the Year Awards.